Wake up to the sight of dewy peaches, apples, grapes and cherries glistening in the sun at the Mesa Wind Farm & Winery in Hotchkiss. If you’re up for it (no pressure! ), pitch in around the farm by prepping peaches for pressing into wine, helping with the grape harvest, weeding and raking, or pruning in the orchards, or picking and sorting tree fruit. You’ll definitely want to make friends with the resident flock of babydoll sheep, who are even cuter and more docile than they sound, as they graze among the orchards and “keep the alleyways mowed.” Sit on the tasting patio to sample the fruit, literally, of Mesa Winds' peach, rosé, pinot gris and pinot meunier wines. Zapata Ranch’s 103,000 acres in southern Colorado’s San Luis Valley near Mosca combine gourmet cuisine, nature hikes, yoga sessions and guided fly-fishing excursions with the slightly less glamorous — but most enlightening! 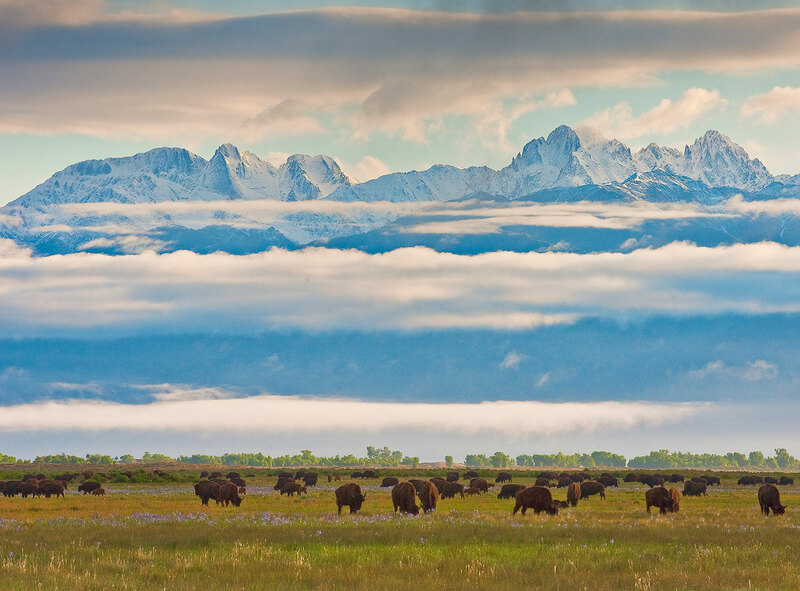 — activities of moving grass-fed cattle, monitoring bison-herd health, mending fences, irrigating farmland and learning about land conservation. Visit during special themed weeks focused on photography, calving, branding, horsemanship, painting and butching/baking/ice-cream making. Nestled along the Gunnison River, this idyllic farm in the tiny southwest town of Austin has been growing some of the state's best peaches for more than 100 years. 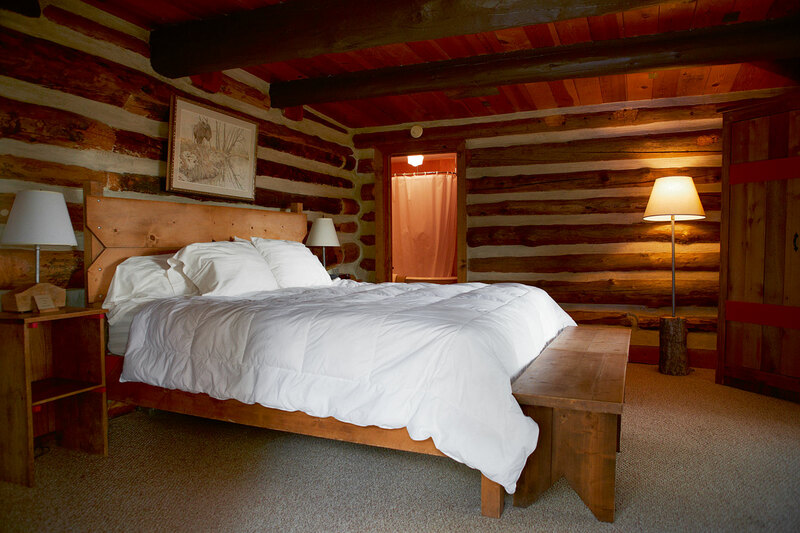 Guests are welcomed to the farm's historic cabins. When the dinner bell rings, they can gather around the lodge's farm table for a meal that might include lamb or pork raised on the property as well as veggies from the abundant garden. Gunnison River Farms also offers guests expert trout-fishing guide services, which will help you plan a bountiful Colorado fishing adventure. 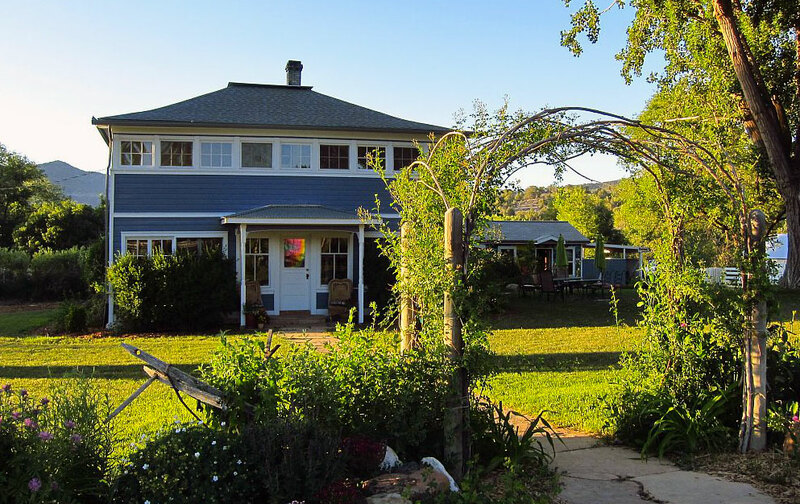 Within an hour’s drive of Colorado’s mountains or desert, Critter Mountain Ranch is a wonderful spot for a farm stay. This 40-acre working alpaca ranch in Dolores is surrounded by pinon, juniper and gamble oak trees. The ranch house can host up to eight guests who will bask in incredible views of the snow-capped peaks of the San Juan mountain range. Sit out in the sunroom and watch alpacas roam while sipping your morning coffee or head out to the nearby Durango & Silverton Narrow Gauge Railroad, Mesa Verde National Park or the Four Corners National Monument. Experience an authentic farm-to-table meal alfresco at scenic farms across Colorado with these organizations, which typically hold events during the spring, summer and fall months. 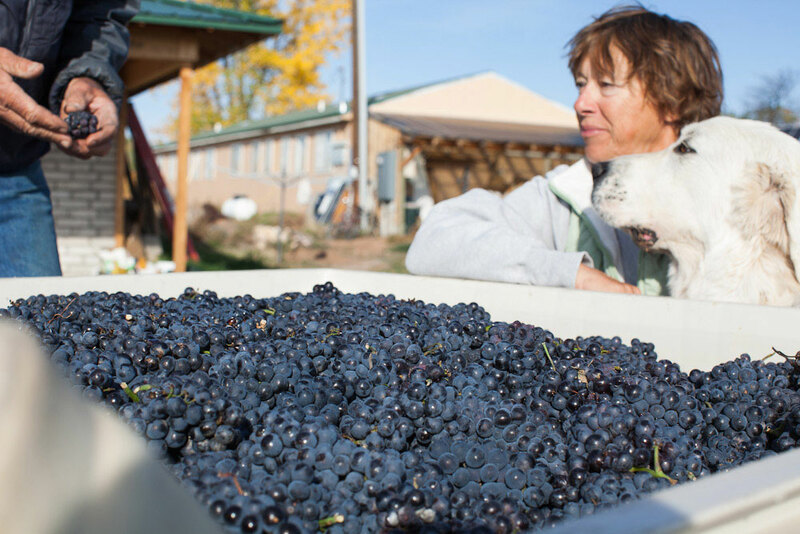 • Ya Ya Farm and Orchard in Boulder has U-pick programs, cider-making workshops, music-filled evenings in the orchard, hay rides and more. • Mountain Goat Lodge in Salida offers house-made goat cheese during a stay, as well as cheese-making workshops to learn how to make chevre, mozzarella, feta, paneer and even Greek yogurt. • James Ranch's 400-acre Animas River Valley spread near Durango will whisk you through its green pastures, where you'll see cattle grazing, visit the artisanal cheesemaking facility and marvel at gardens, hens, turkeys and pigs while learning about sustainable farming and ranching. 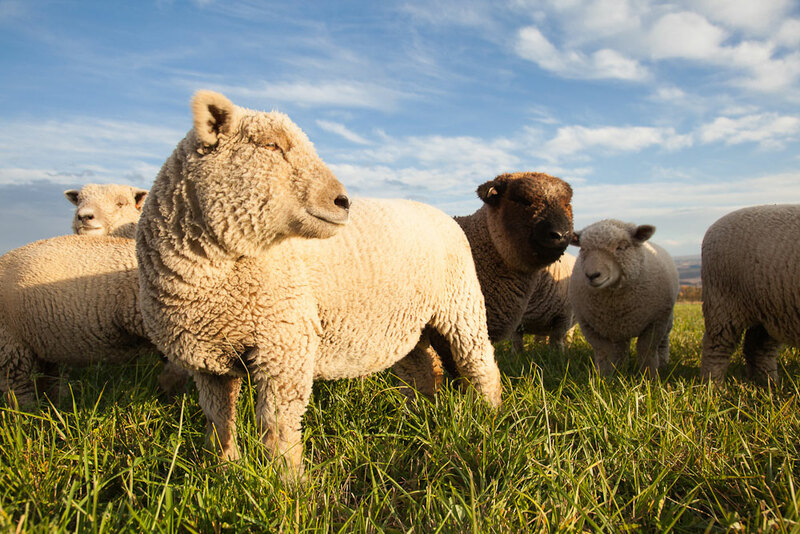 • Fruition Farms in Larkspur, Colorado's first artisanal sheep dairy and creamery and the chief supplier of delicious menu items at Denver's Fruition Restaurant, occasionally offers tours and classes where you might learn about animal husbandry, cheesemaking and butchering. • A Grazing Life in Colorado Springs hosts five-course farm dinners, brunches on the ranch and picnic days. Stone Creek Farmstead also offers classes on those three crafts on their tiny goat farm in Divide. • Sage Creations Organic Farm in Grand Junction is a lavender oasis. Pick your own, go on an agritour or learn how to grow your very own heirloom tomatoes (lavender isn’t all they grow!). The world is your lavender plant. • Living Farm Cafe in Paonia is the perfect spot to savor food made with ingredients grown by the area’s farmers. Peek into the attached farmers’ market, and take some fresh treats along with you. • Jumpin’ Good Goat Dairy Tour in Buena Vista offers a tour of the dairy’s operations, where you can mingle with the goats and taste their delicious cheese. Read about Colorado dude ranch vacations, which make incredible family vacations or romantic getaways.